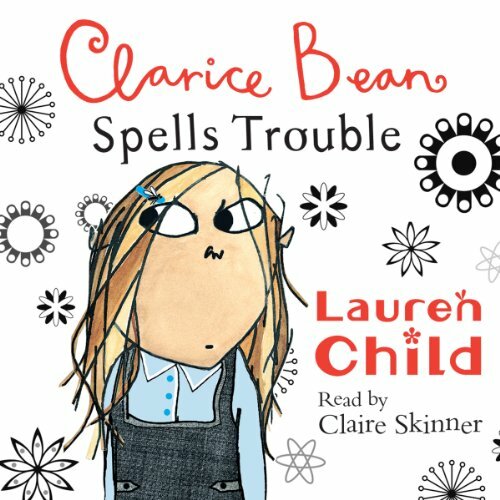 Showing results by narrator "Claire Skinner"
An utterly good audio edition of the very first Clarice Bean novel. 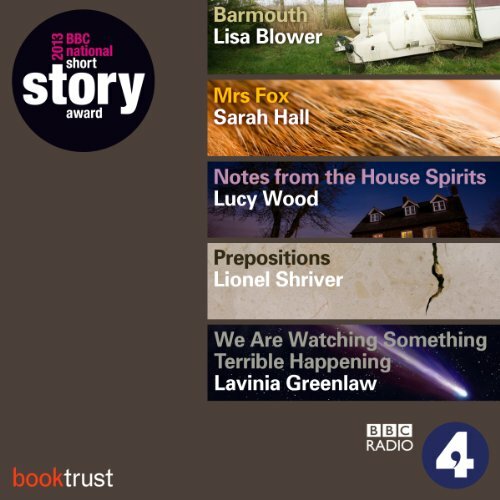 Read by Claire Skinner, star of the hit BBC comedy 'Outnumbered'. Clarice Bean loves reading the adventures of Ruby Redfort, ace girl detective and secret undercover agent. 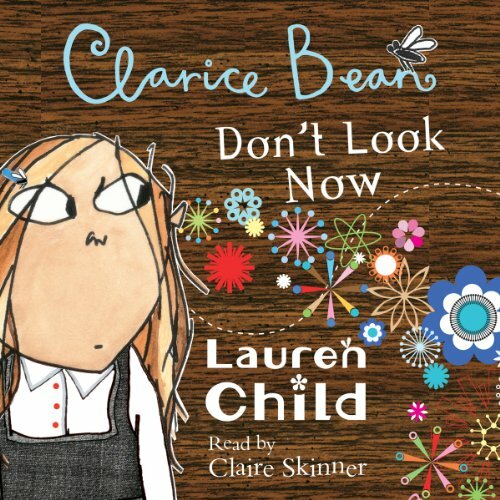 A superly good audio edition of this bestselling Clarice Bean novel. 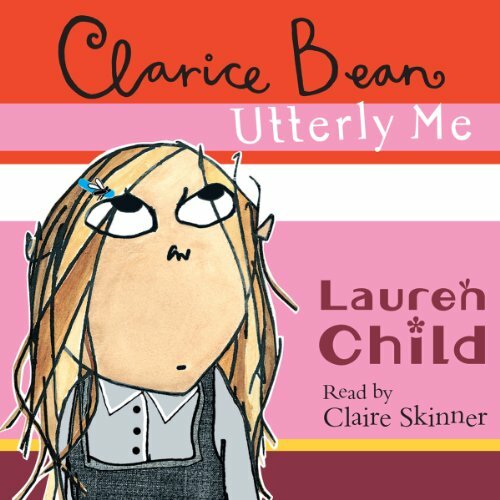 Read by Claire Skinner, star of the hit BBC series 'Outnumbered'. It's the worry you hadn't even thought to worry about that should worry you the most. 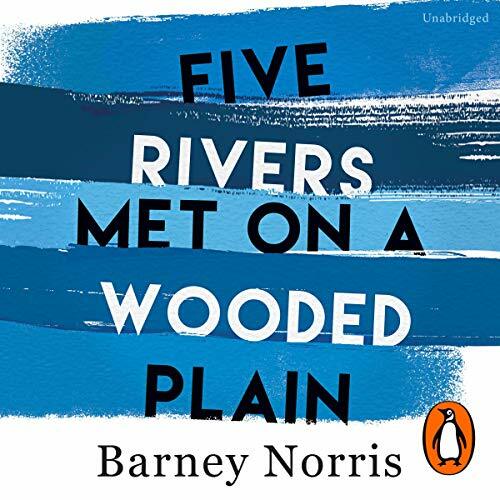 this book is a really good book. !.